Now the challenge will be an American team. 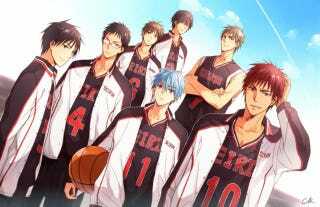 The newest number of the Shueisha´s Weekly Shonen Jump Magazine has revealed the full title of the new movie based on the Kuroko no Basquet Property. The full tittle will be Gekijouban Kuroko no Basket: Last Game and it will be a sequel of the Anime, where the team will have to face now against an American Team.